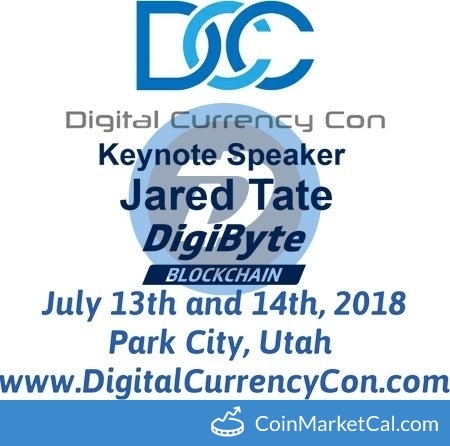 DigiByte founder will be the keynote speaker for this event which will be taking place in Park City, Utah on Saturday July 14th, 2018. Digital Currency Con is a Conference event of DigiByte (DGB) which was added in CryptoCrawl's database on Jun 7, 2018, According to our source Digital Currency Con will happen on 13 Jul 2018. For your reference, source and proof of Digital Currency Con has been attached below.